Can you say this review was a long time coming? I mean, I have been raving about this palette for years, but I just hadn’t come around to reviewing it just yet. But I had been sitting on these pictures for a while and figured I would still be able to review this for you. That is what we will be doing today. It is no secret that I love this palette. It was an instant favorite from the minute I bought this. Nowadays many people are decluttering their Naked palettes, but I still love mine. They are a bit pricey at €55 a piece, but I think they are still very much worth the money. If there is one eyeshadow palette I would repurchase if I ever run out of it (Lord forbid), then this would be very high on the list. Each Naked palette comes in its individual carboard box. This was the second palette to come in the steel casing. Naked 2 was the first and it is not my favorite Urban Decay packaging. I prefer the later packaging of Naked Heat and Naked Smokey much more. Inside, you find a mirror that spans the length of the palette and a brush. When this palette was launched it was one of the first rosy toned eyeshadow palettes on the market. In the end that is why many people seem to dislike the palette as rosy tones can be difficult to pull off. On me, this is a great palette and actually a great neutral. The palette contains 9 shimmers of varying degrees and 3 mattes. My favorite shade in this palette has to be Trick. It is a stunning rose gold shadow and it pairs well with the mattes in this palette. I reach mostly for the shades in the second half of the palette. My other favorite shades are Liar and Mugshot. Mugshot is the perfect one color and your done shadow and Liar is what I wear if I don’t want to wear Trick. The first half is too pink toned to me, but I do like Dust as an inner corner highlight. 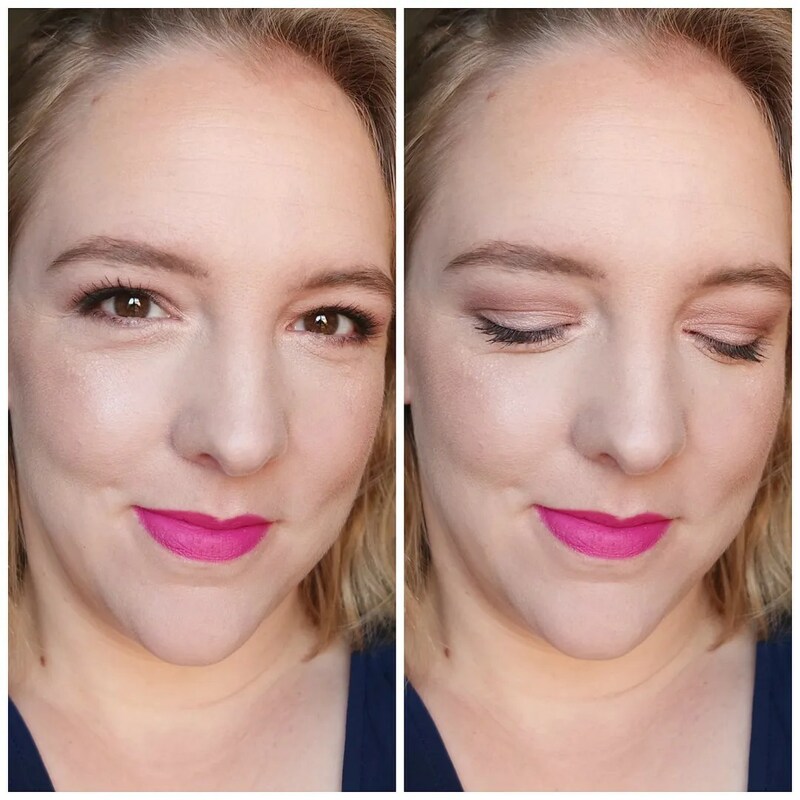 Limit is a nice blend shade and Nooner is great in the crease. 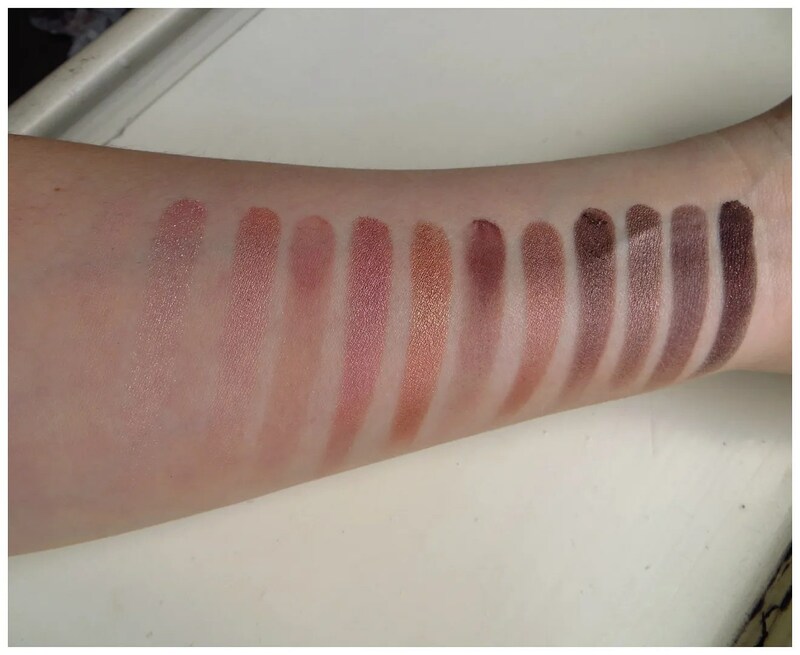 These swatches don’t lie! The only shade that doesn’t show up well is Strange, but that is because it is so light that it just disappears on my light skin tone. I love how these shimmers go on with a finger. That is the best way to apply them. Urban Decay is known for quite flakey shimmer formulas and I find that with a finger or by foiling them you achieve the best results. This is a just a great easy palette. I have no issues with the texture either. Many people complain about the pigmentation of these shadows and that you have to work to build these up. All of this is true, but I don’t find that an issue. I’d rather have a shadow that is a tad sheer and needs building up than a super intense shadow that takes ages to blend out. To each their own I guess. I have mentioned many times, how this is the first Urban Decay Naked palette of which I have ever used every single shade. Blackheart is a great shade as a liner and it complements every look I do with this palette. This look here is my go to. 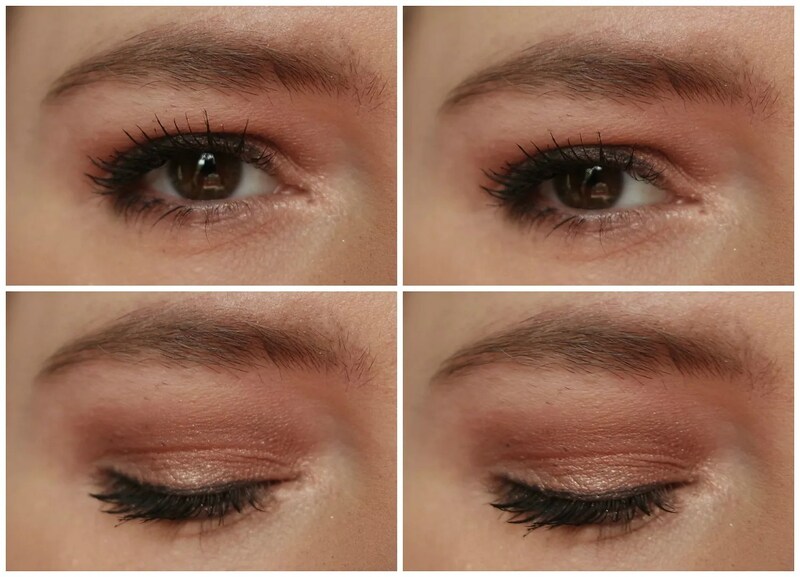 A bit of definition in the crease, a shimmer on the lid and go! It is just a quick and easy thing to do and as you can see, this doesn’t give me pink eye. 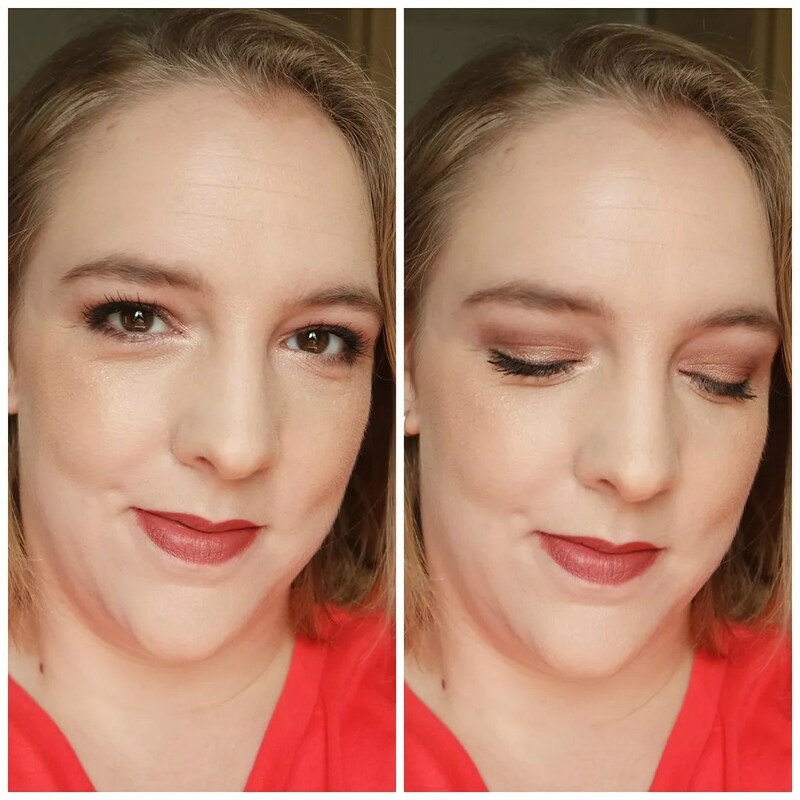 Another super easy look here. I love how neutral these go on. This is featuring one of my other favorite shades in the palette: Liar. It has a more rosy undertone than Trick and I like how it applies all over the lid. You can see that this is a much softer more everyday look. 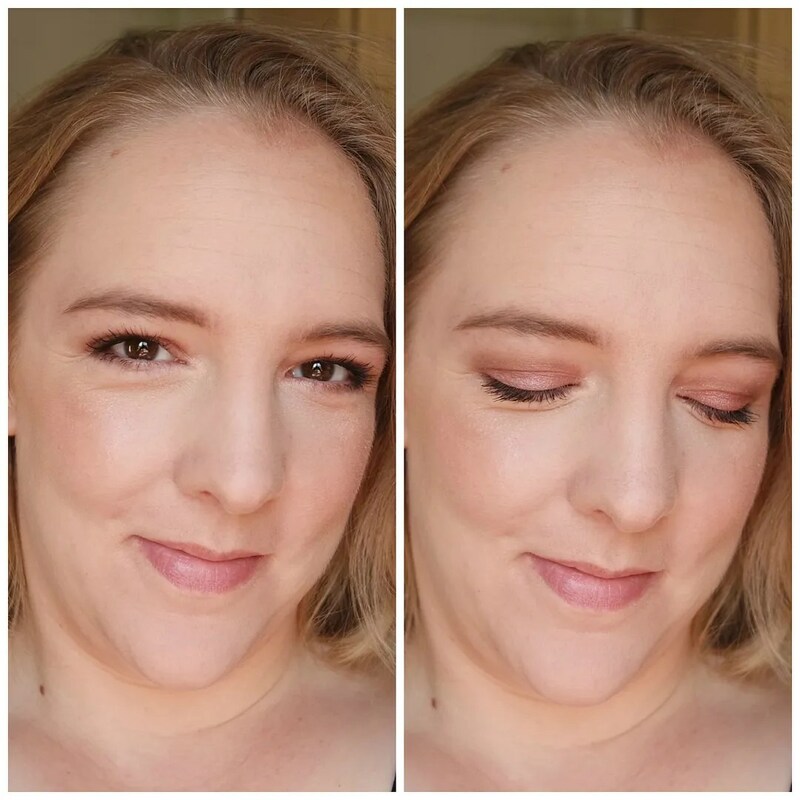 The first look is more smokey and that is what I like about this palette: you can easily take a look from day to night. 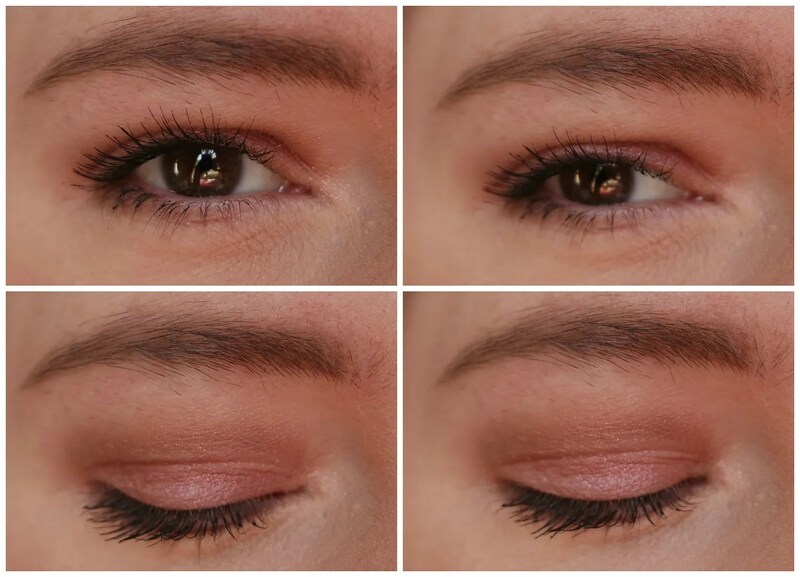 This last look is super neutral and basic, but so perfect for everyday. If you work in an office or are going to school, or if you simply prefer very natural makeup, then this is a great go to look. 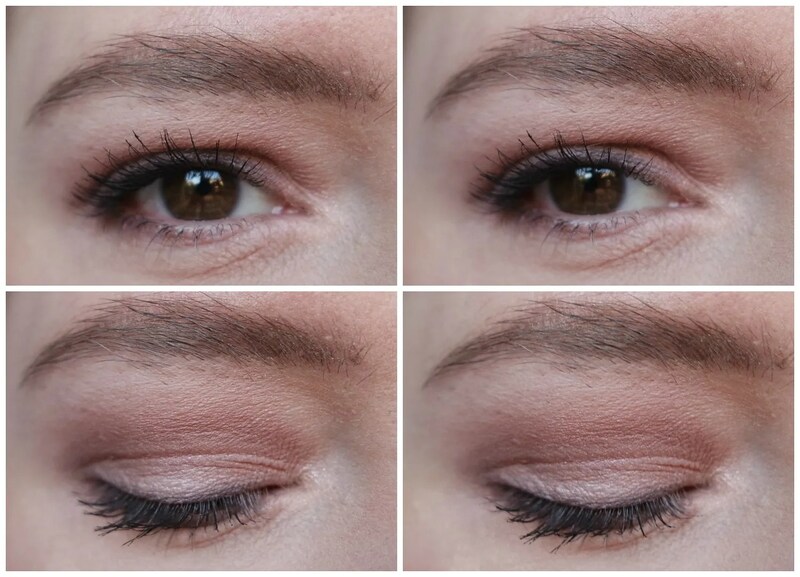 It is very basic, but I love a nicely defined eye and that is what this look is. 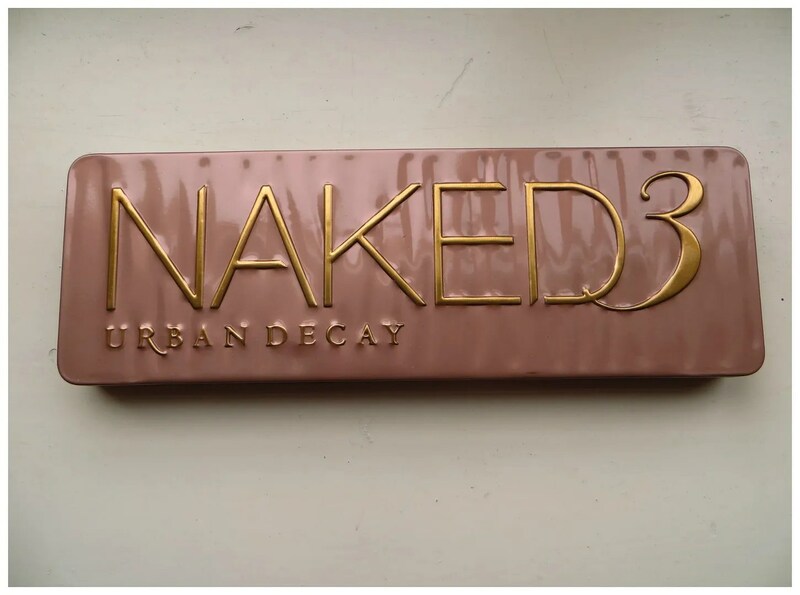 Can you see why I love the Urban Decay Naked 3 eyeshadow palette so much? I love these shades and how natural they look on me. 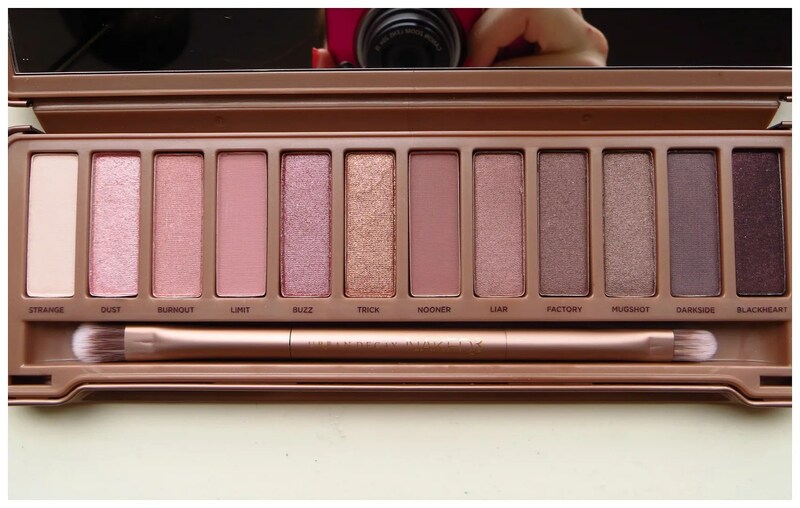 The other Naked palettes are great too, but to me, they don’t hold a candle to this. I reach for this so much when I don’t know what makeup look to do. I know that whatever I do with this palette, it will always come out looking nice. What is your favorite eyeshadow palette? 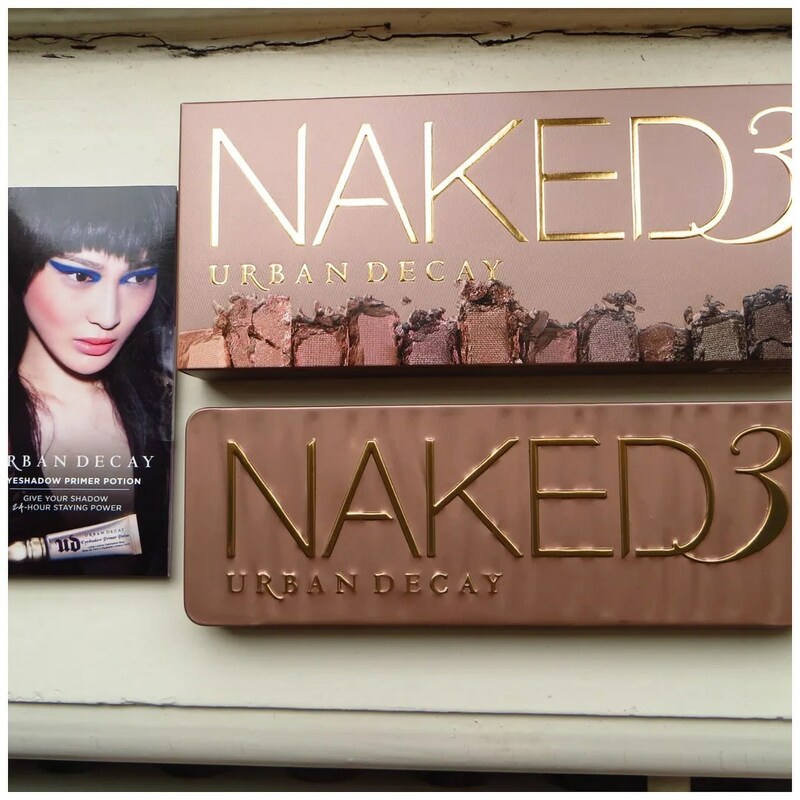 Great review i love urban decay but i actually haven’t tried anything from the naked range but they make some great products. The looks you created with this palette are beautiful. The Naked palettes are very OG to me. I should perhaps pass a couple of them along due to age, but I don’t care. The shadows still perform well and the formula hasn’t gone off yet and they are some of my favorite palettes to this day. Exactly why I love this palette too! Great review!! I love the shades so much and in general, I love the formula of Urban Decay’s eyeshadows and I don’t feel they need to be built up maybe it’s just the case for this one, Idk! With Urban Decay most shades do need to be build up a bit to get the best result. At least on me they do. But I don’t mind as I prefer that over super pigmented shadows that are difficult to blend. I really want to experiment with some pink eyeshadow shades! What’s holding you back? Just try it, it’s only makeup after all. If it doesn’t look good, you can just wipe it off.